Welcome to the Department of Game and Inland Fisheries Hunter and Landowner Finding System. Virginia’s Hunter Finder (H-Finder) application is the Department of Game and Inland Fisheries’ initiative to help connect landowners with qualified and experienced hunters. Our goal is to provide an easy to use tool for landowners to identify and initiate communication with hunters that are looking for a place to hunt. 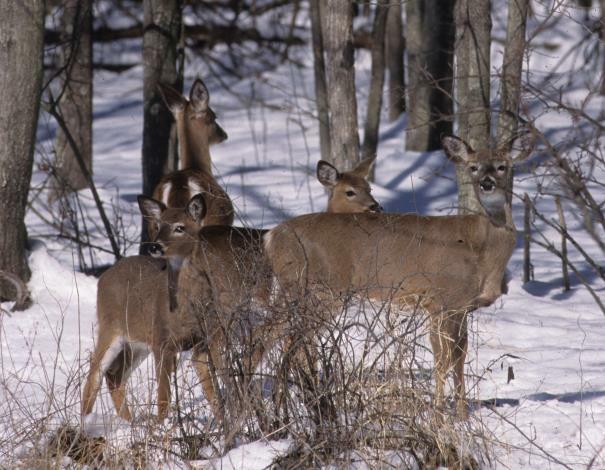 The H-Finder application currently connects deer hunters with landowners looking for assistance with managing deer on their property. We may look to expand this application to other hunting opportunities in the future. If you would like to become a Registered Hunter or Landowner, Click Here to Register.